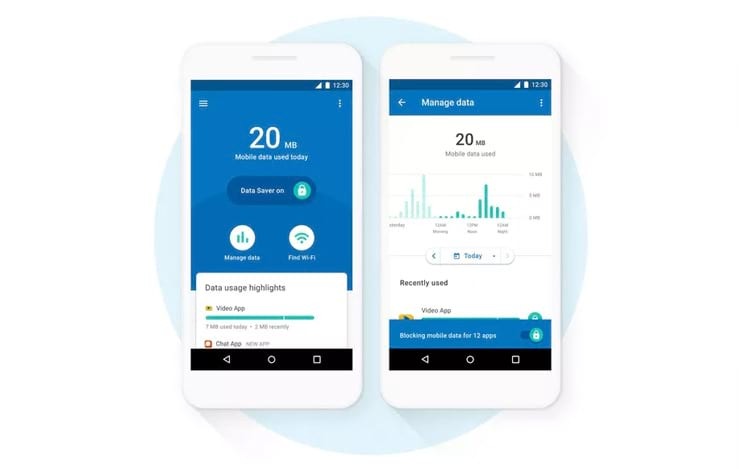 The Google has an Android app that can help in time to save data, Datally. It was first launched in November to help people in emerging markets with limited data. Now it gets a few more new features, offering ways to control how you use your smartphone data. One is the ability to set daily limits on data usage, and can even control the amount of data used by a friend who borrowed his or her cell phone in “guest mode.” It can be useful for a family that shares a telephone, for example. The daily limits work as follows: it allows you to set quotas of how much data you can use during the day. The goal is to help you save data over time so you do not run out before the end of the cycle. 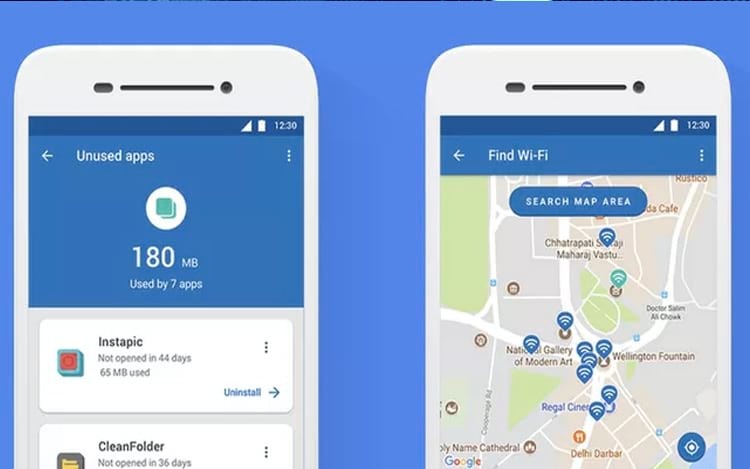 The third feature introduced by Google has the proposition of indicating which of downloaded applications that have not been used in a while are still sucking data. There are some apps we’ve left out that can still use our data for over a month, so Datally’s new feature will recommend that you uninstall it. And the latest feature is the upcoming Wi-Fi network hints, which already existed, but has been updated. Now, in addition to the suggestions, he will also be able to show you a map, so you can walk until you find a better sign, according to the instructions that will appear. That way, you do not have to be desperate for Wi-Fi for free, because Datally will direct you to a place you have. All features are being released today, and even though some of them already existed, they have become more visible and improved now. It can be very useful for those who do not have a data plan, or for those who need to stay away from the cell phone.